Second to just being loved by God, I am a mom, pastor and business owner and pretty much addicted to Diet Cokes and Frisco getaways. Prior to college, I spent one year studying the Bible at Ravencrest Chalet in Estes Park, then completed my undergrad in education at the University of Wisconsin-La Crosse, and my Masters in Leadership at Denver Seminary. I have worked in local churches since my twenties and spent a couple of years working with the international relief and development organization Food for the Hungry. I love reading entrepreneurial books, leadership books, and George MacDonald fairy tales, but most of all I love co-creating environments where people can encounter God and re-connect with Christ. Susie Grade teaches about the difference between hoping FOR something and hoping IN something. Your browser does not support the audio element. Please download the MP3 instead. 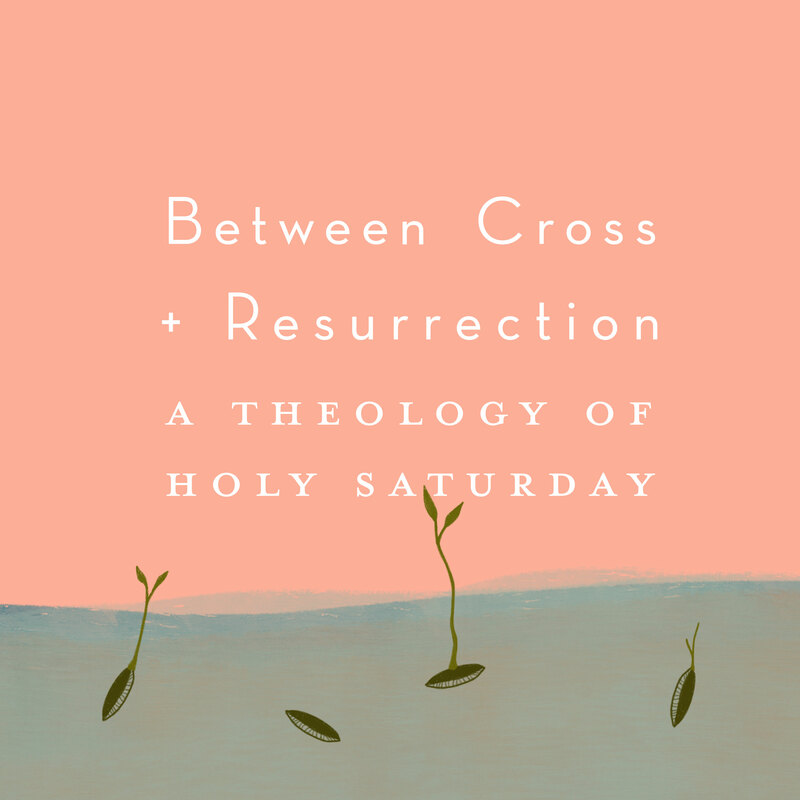 Susie Grade continues our series “Between Cross & Resurrection” with looking at the 3-fold cycle of waiting and the difference between waiting well or poorly. Susie Grade kicks of our newest series! Susie Grade teaches this week on the overwhelming emotion of sadness and how we enter into deeper community when we share our sadness with each other. Susie Grade teaches on the overwhelming emotion of fear/anxiety and looks at the ways we can accept our body’s response without letting it control us.